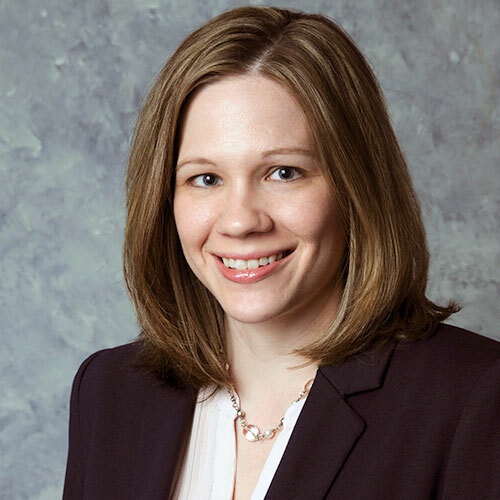 Jennifer Delaney brings over 15 years of experience joining the MedSource team in 2007 where she currently leads our contracts and proposals department in our Houston corporate office. Jennifer joined MedSource in 2007 and has various operational responsibilities which include overall management of contracts,proposals and budget development. She has a broad background in the research industry including key roles in regulatory affairs and research laboratories. Jennifer graduated from the University of Houston Clear Lake with a BS in Biology and a MS in Biotechnology.